Our Michigan dog bite lawyers can help you if were suffered a scar or other disfiguring injury from dog bite attack. Dog bite victims often suffer serious and permanent scars to the face, arms, and legs. Many scars do not heal and require plastic surgery either immediately after the attack of many years in the future. A victim of a dog attack who suffers from scar or other disfiguring injury does have legal rights under Michigan law. The dog owner is liable for the injuries caused by the attack. The homeowner's insurance company for the dog owner will pay compensation for the injuries as well as the cost of medical bills and procedures. Dog bite wounds that bleed will almost always leave a scar. The type and severity of the scar depends on many factors, including your genetic predisposition. Some types of skin produce keloid scars, which is scar tissue that grows out of control and produced raised, disfiguring scars. The location of the scar and the shape of the laceration also play an important role in how the scar will heal and if plastic surgery will be needed to improve the appearance. There are a number of different types of treatments for dog bite scars. Treatment may include dermabrasion, pressure scar modification, or surgical excision of the scar. It is important to visit a resected plastic surgeon or dermatologist to find out the best treatment options. It is also a good idea to get at least two opinions so that you make a comfortable decision. People who have jobs where appearance is critical can suffer a setback in their careers due to a disfiguring facial scar from a dog attack. Scars and disfigurement injuries also serve as a constant reminder to the injured person of the attack that caused the injury and bring back emotional and terrifying memories of the attack. Many people suffer frequent nightmares. Several factors go into determining the settlement amount of a scar from a dog bite attack in Michigan. These depend on the location of the scar, the size of the scar, the permanency of the scar, and the available treatment for the scar. Compensation also includes the psychological trauma caused by the scar and the attack. Cases involving women and children usually settle for higher amounts because they tend to be more self-conscious about their appearance. Our experienced dog bite attorneys will get all of your medical records and photographs and personally evaluate your claim. We will contact the dog owner's insurance company and present a settlement demand package for you to get you the best settlement for your case. 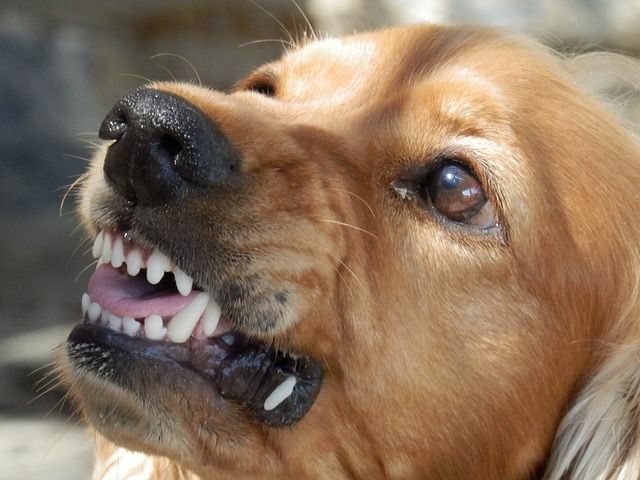 If the insurance company does not offer a fair settlement, we will file a dog bite lawsuit for you. WARNING: There are strict time deadlines for filing dog bite lawsuit claims.